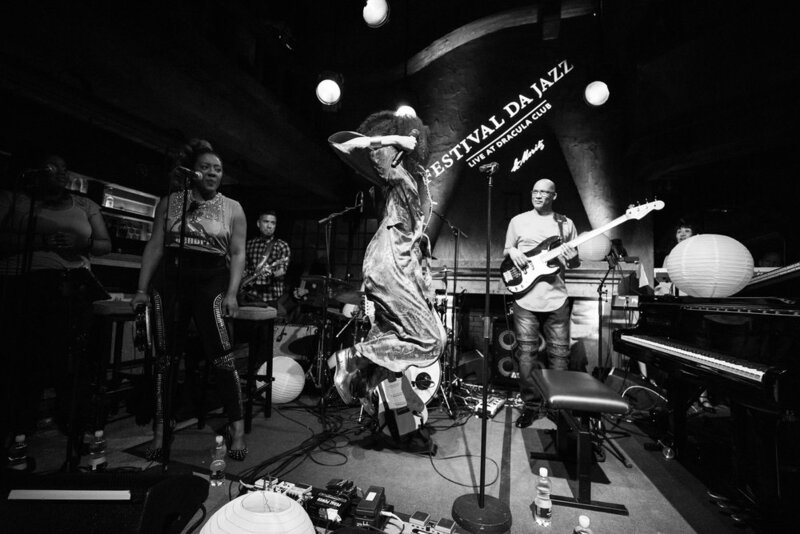 The Festival da Jazz is characterized by its close proximity to the artists. Jazz back at the club. Even the main stage - the Dracula Club - only holds about 150 guests. Stars and legends such as Al Jarreau, Chick Correa, Diana Krall, Nigel Kennedy and many more have appeared in this extremely intimate setting. In addition to the Main Concerts, the Festival Da Jazz, in and around St. Moritz, will be offering its festival groove with a variety of free concerts: brunch and aperitif concerts on Hauser's Terrace, late night concerts in the Sunny Bar etc. The Festival da Jazz was founded and is led by Christian Jott Jenny with the kind assistance of artist and designer Rolf Sachs.